Saatchi & Saatchi promotes CCO in London to global chief creative officer. 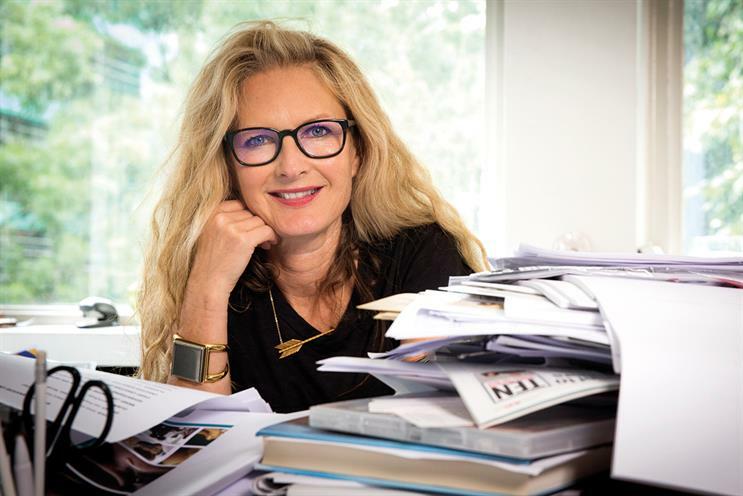 Saatchi & Saatchi has appointed Kate Stanners, the chief creative officer at its London agency, as the global chief creative officer, following the departure of the worldwide creative director, Pablo Del Campo. Stanners will now lead the creative direction of the network, which has clients such as Toyota and HSBC. She will retain her UK responsibilities and continue to be based in London. The sole chief creative officer at the London office since Paul Silburn’s departure in October 2015, Stanners is the lead creative on international accounts run from the UK, including Visa, Home-Away and Procter & Gamble. Saatchi & Saatchi London promoted Stanners and Silburn to chief creative officers in June 2014 as Rob Potts and Andy Jex became the executive creative directors. Stanners joined the shop in 2004 as its executive creative director. Robert Senior, Saatchi & Saatchi’s worldwide chief executive, said: "Kate is a unique talent and a bundle of energy. She has led the transformation of the creative work on some of our biggest clients. "Her ability to apply innovative, market-leading creativity to the largest brands in the world will make her the perfect choice of creative leader for our network." Del Campo is leaving the business after 20 years.